Established in 1998, SunRiver Communities has become a focal point for resort-style living in the greater St. George area. For the past twenty years, the wide open spaces and obliging breezes have made SunRiver the ideal location to retire for hundreds of residents. 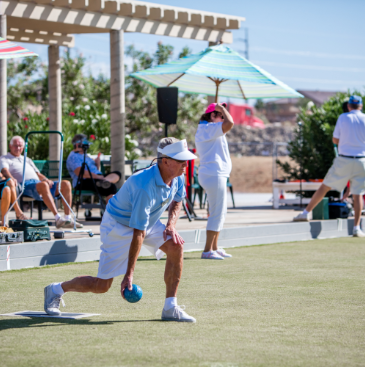 Now home to multiple communities, including the original SunRiver St. George and the new SunRiver Villas, there’s an amenity—and a lifestyle—here for every retiree ready to live young. of an active adult community. happy homes for happy people. Home to over 60 club and groups and growing.